5.4 earthquake hits southern Sumatra, Indonesia. In the Western Pacific Ocean: Tropical Storm 02w (Wutip), located approximately 557 nm north-northwest of Yap, is tracking west-northwestward at 12 knots. In the Southern Hemisphere: Tropical cyclone 16p (tc) (Pola), located approximately 377 nm south-southeast of Suva, Fiji, is tracking southward at 12 knots. Peru – Two more people have been killed in a landslide in Peru, bringing to at least 50 the number of people who have died since the rainy season started in September, according to the Centre for National Emergency Operations. The landslide was triggered by torrential rain in the city of Huancavelica, where hospitals and schools have been inundated, and severe flooding has blocked roads and damaged bridges, the centre said. Thousands of families have been affected by the flood waters, with many calling on the government to do more to alleviate the situation. California, USA – Rivers swollen by days of heavy rain inundated portions of northern California on Wednesday, forcing hundreds of people to flee their homes. However, about half of the 4,000 people ordered to leave have refused to do so. Two towns – Guerneville and Monte Rio – were islands surrounded by water, local officials said. The only way to reach the two communities now is by boat. Swimming in the open ocean entangled this loggerhead sea turtle (Caretta caretta) in a dangerous trap posed by a discarded fishing net. 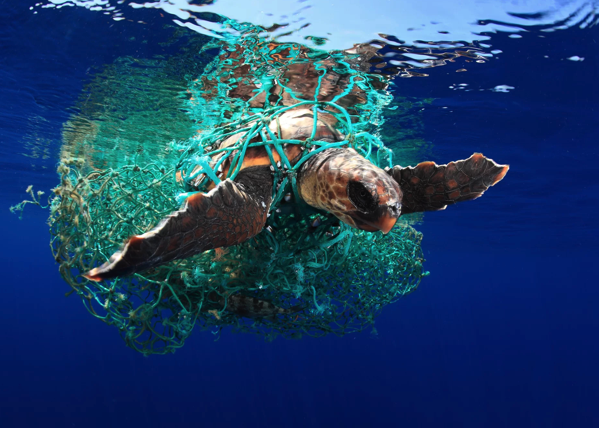 Luckily, photographer Eduardo Acevedo encountered the turtle near the Canary Islands, and released her from the net after capturing this striking image. 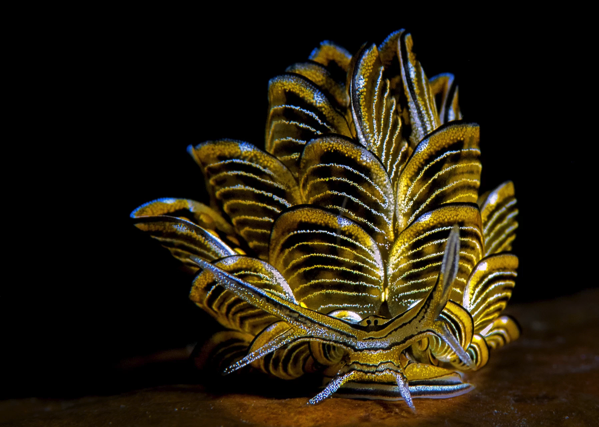 This tiny sea slug, the Cyerce nigra was photographed near the Philippines. This photo allows us to enjoy the visual feast of a creature too small to appreciate with the naked eye. 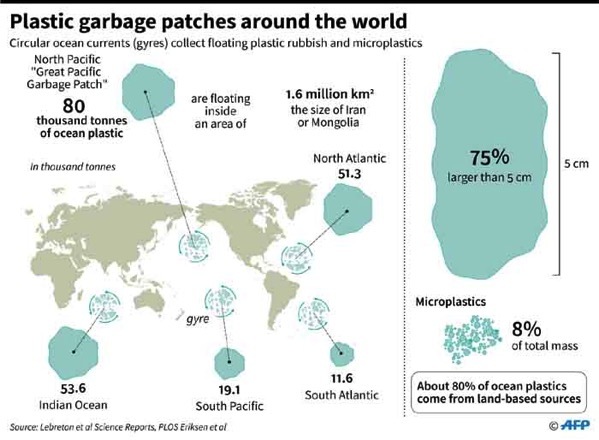 World map showing marine areas where plastic rubbish and microplastics are collected by ocean currents. Since the scorching hot summer of 2006, almost 3,000 archaeological artifacts have appeared from the melting ice in Oppland, Northern Norway. Among them, an Iron Age tunic, a 1,500-year-old arrow and a 3,400-year-old shoe. 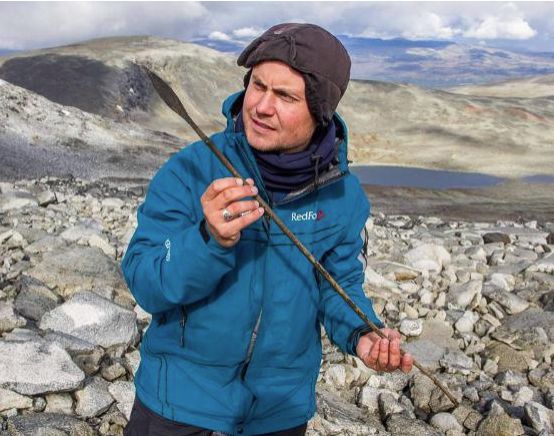 Here, a a glacier archaeology program called Secrets of the Ice is documenting the finds being made on local ice patches — static or slow-moving ice fields that are ideal locations to find objects that were once lost in the snow. Instead of having to dig like traditional archaeologists, Oppland’s archaeologists simply survey areas of the ice, looking out for artifacts that have thawed. Many of Norway’s glaciers have experienced increased melting this century, caused by warmer temperatures. But whilst the changing climate is presenting archaeologists with exciting finds, it is also threatening to destroy ancient relics before archaeologists ever see them. Once an artifact is exposed to oxygen and sunlight, it will start to degrade. Brazil health officials are warning the public of a big increase in dengue fever in the country during the first month of 2019. Through Feb. 2, there were 54,777 probable cases of the disease. The cases are at 26.3 per 100,000 inhabitants. On 6 February 2019, the National IHR Focal Point of The Kingdom of Saudi Arabia notified WHO of an ongoing outbreak of MERS-CoV infection in Wadi Aldwasir city and one of its hospitals. Between 29 January and 13 February 2019, 39 cases of MERS-CoV infection, including four deaths, were reported. At the time of writing, this outbreak remains ongoing. Two 5.0 earthquakes hit the Kuril Islands. 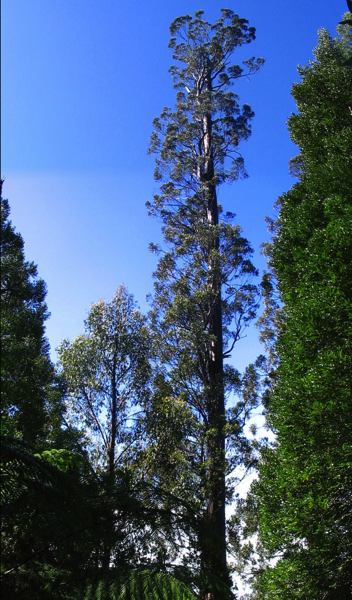 If humanity pumps enough carbon dioxide into the atmosphere, one of Earth’s most important types of cloud could go extinct. And if the stratocumulus clouds — those puffy, low rolls of vapor that blanket much of the planet at any given moment — disappear, Earth’s temperature could climb sharply and radically, to heights not predicted in current climate models. That’s the conclusion of a paper published today (Feb. 25) in the journal Nature Geoscience. Clouds have long been one of the great uncertainties of climate models. Clouds are complicated, small and fast-changing. Computer models that easily capture the complexity and detail of most climate systems just aren’t powerful enough to predict worldwide shifts in cloud behavior. But clouds are important. They dye a wide swath of the atmosphere white, as seen from space, reflecting sunlight away from Earth’s surface. And stratocumulus clouds are an important part of that picture; they’re those white blankets you might have seen as you looked out the window of an airplane, rolling out below you and hiding the ground. 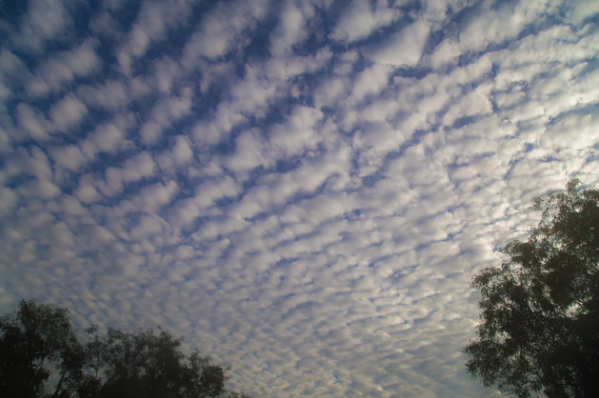 Researchers suspect that certain sudden, past jumps in temperature may have been caused by changes to clouds like these. And once the stratocumulus clouds are gone, Wolchover reported, they likely wouldn’t reappear until atmospheric carbon dioxide levels dropped below where they are currently. Evidence for man-made global warming has reached a “gold standard” level of certainty, adding pressure for cuts in greenhouse gases to limit rising temperatures, scientists said Monday.